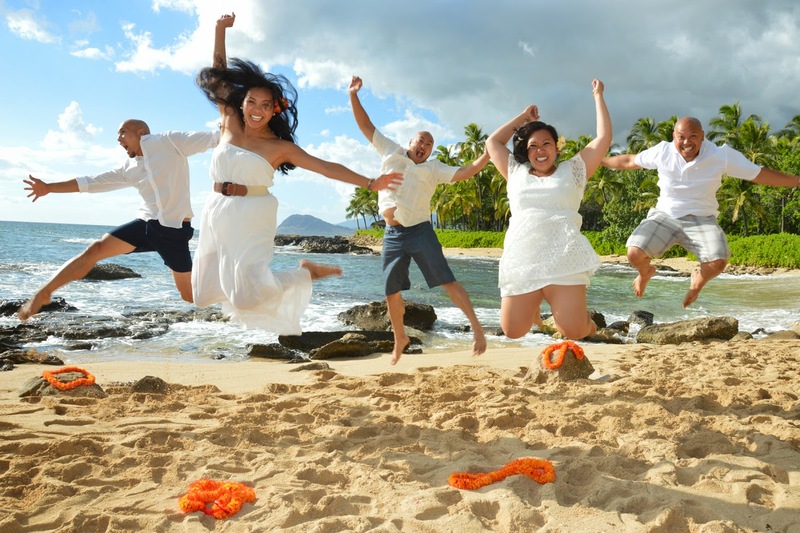 Angela asked us to take some family photos for her before she went to join a convent. 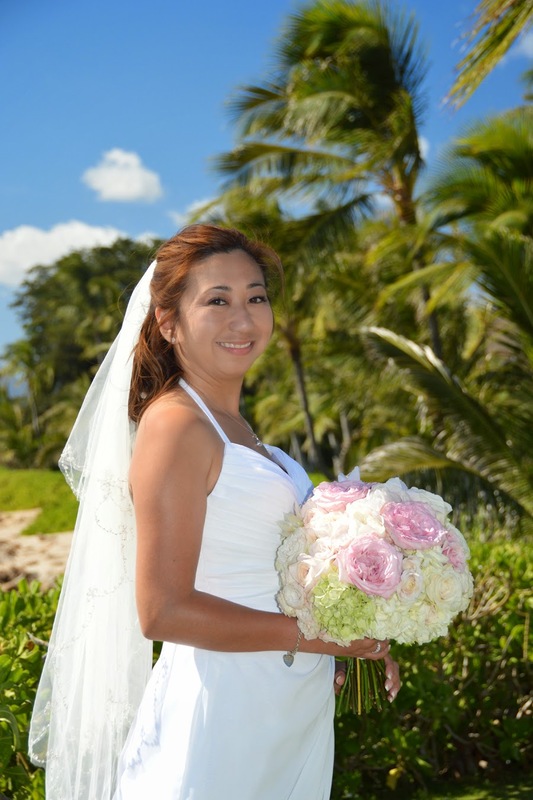 Michael & Devrha's Ko Olina Wedding, Aug 18, 2014. 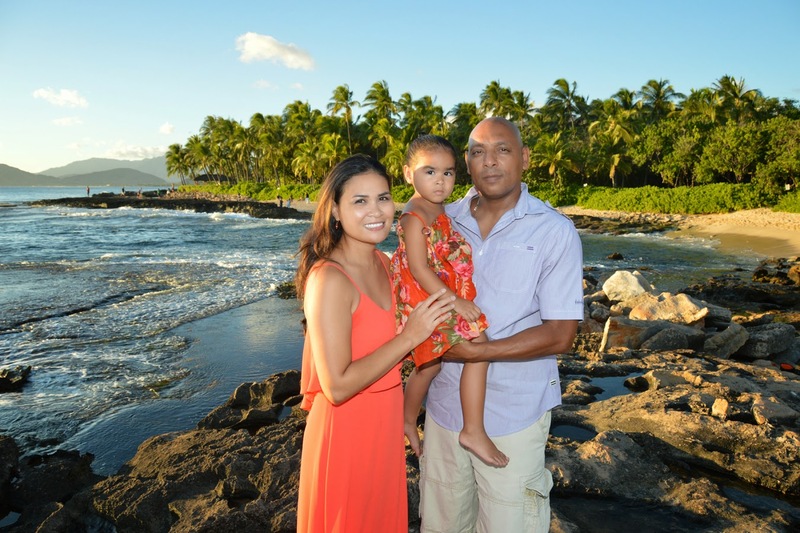 Happy to shoot some family photos for Louis & Vikki at Ko Olina Beach. 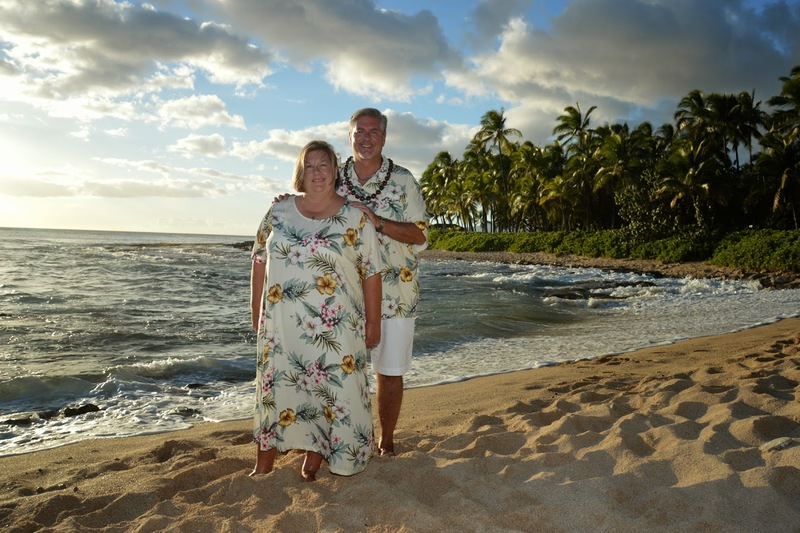 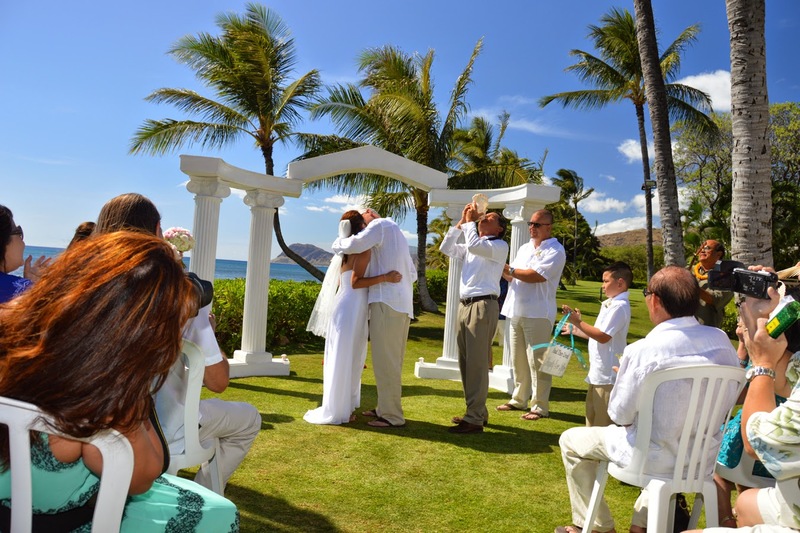 Denise surprises husband George with a wedding vow renewal at Ko Olina Beach, just a short walk from Aulani Disney Resort. 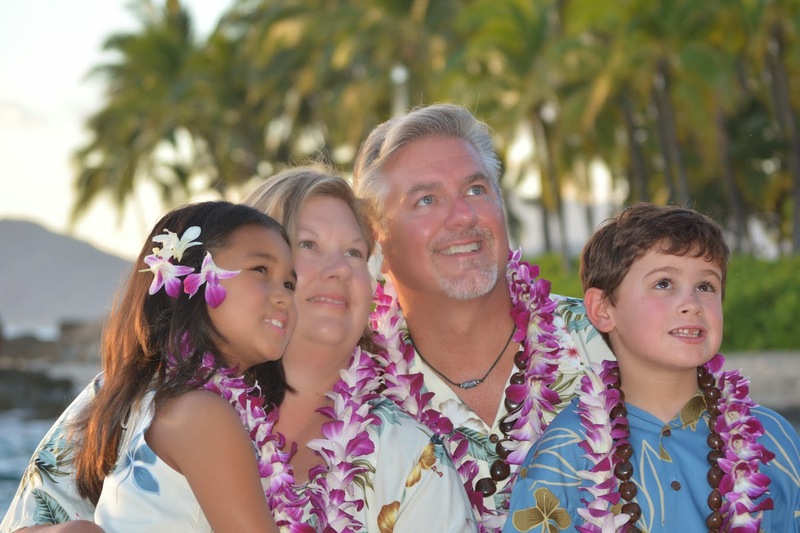 If you request extra photos, the best pics may be from the second camera! 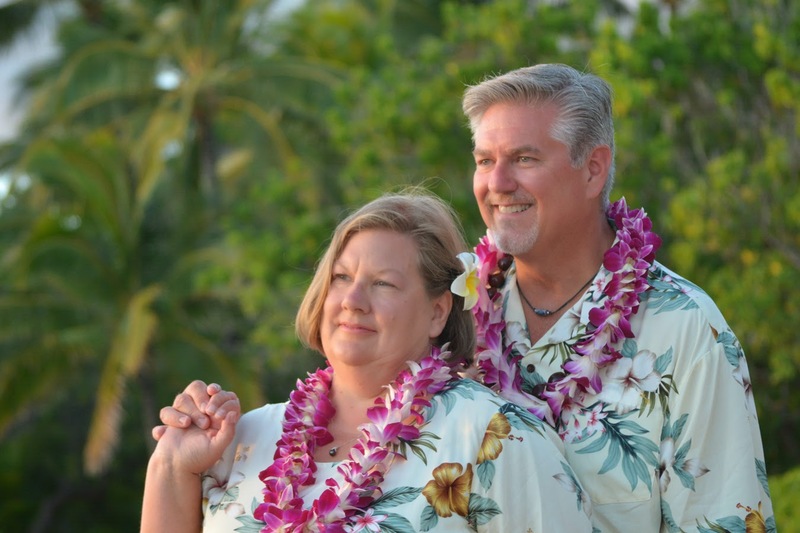 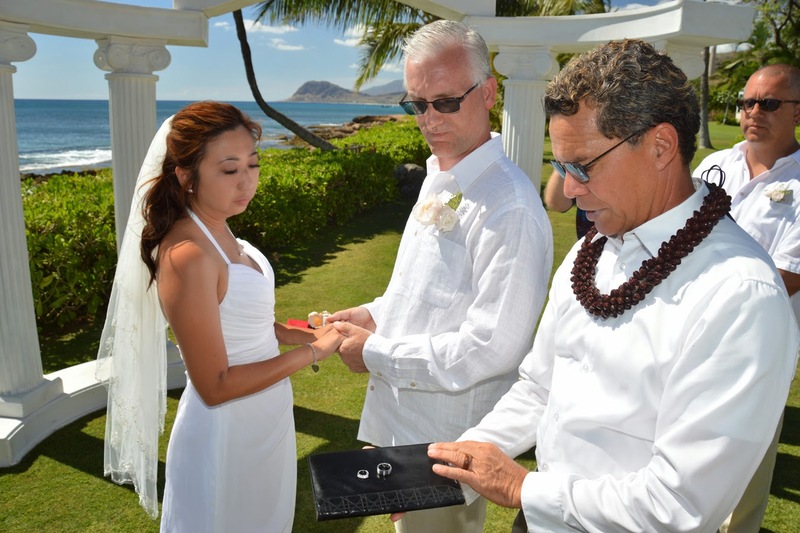 Jeff & Nancy renew their wedding vows at Ko Olina Beach. 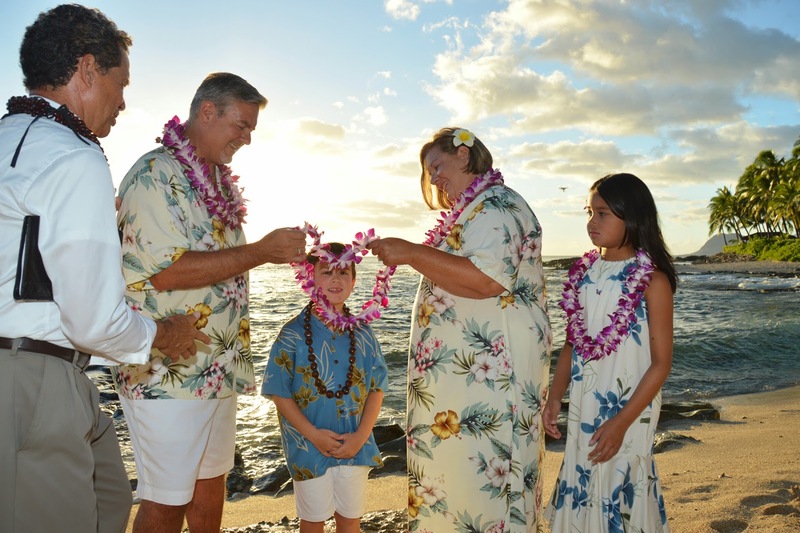 Here they present leis to the children to show their love for them too. 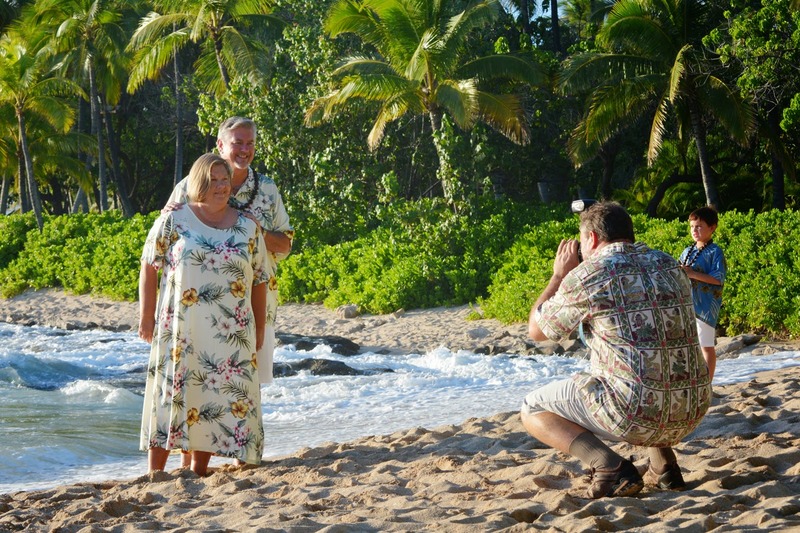 Great location for family photos! 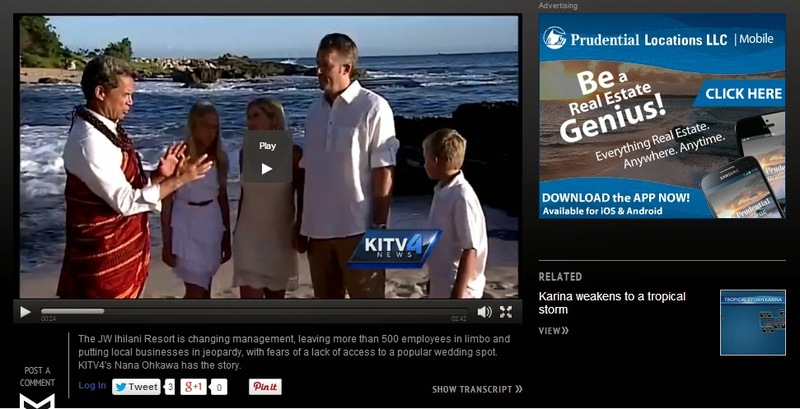 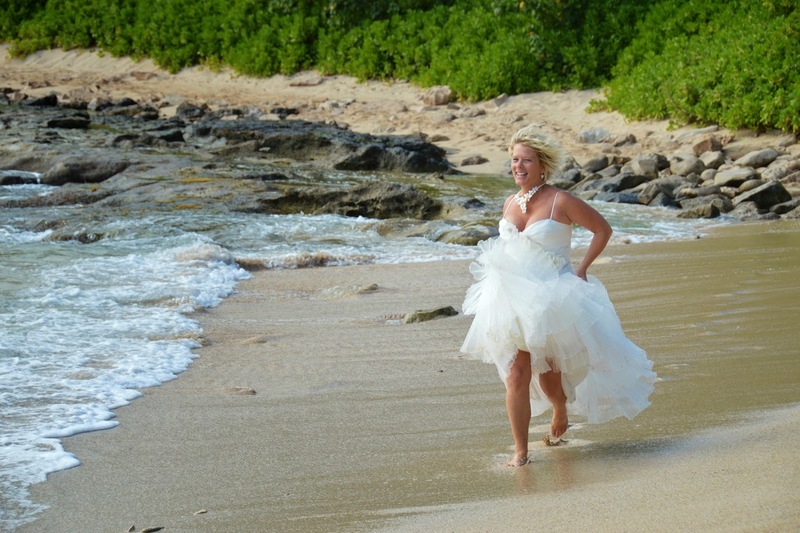 Bridal Dream Hawaii makes the News! 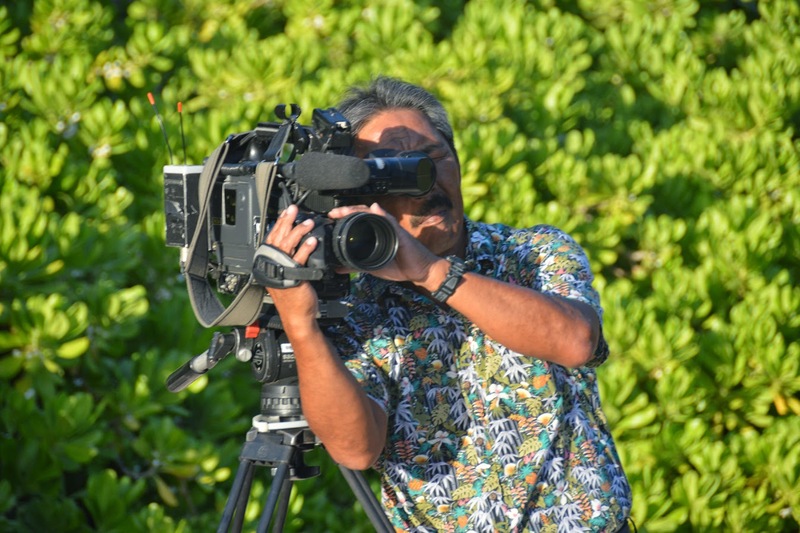 It was fun being interviewed by NANA OHKAWA from KITV4 News. 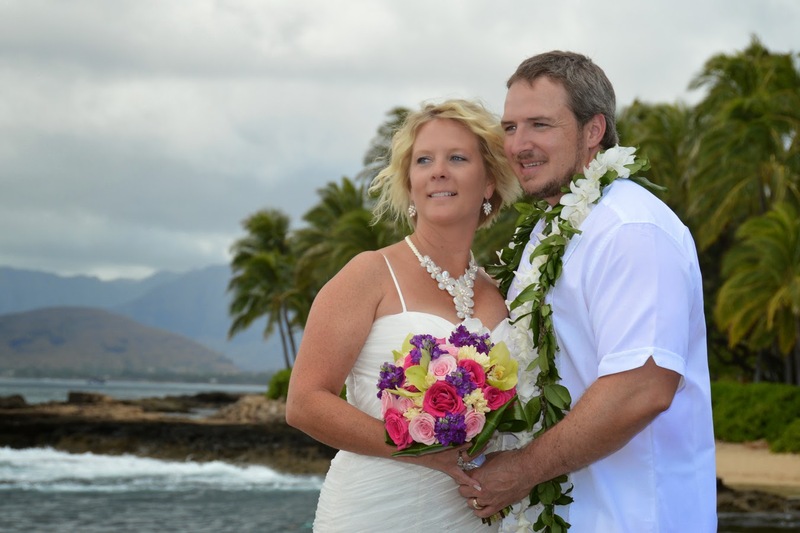 Carter and Denise renew their wedding vows at Ko Olina Beach. 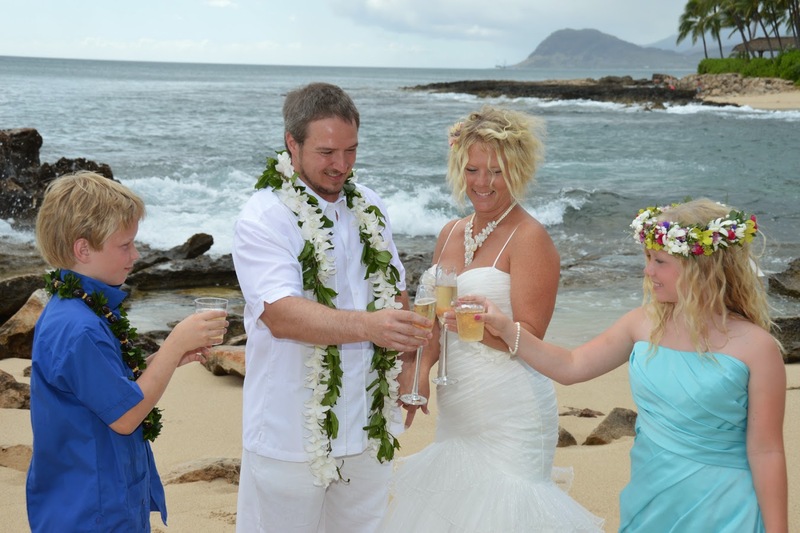 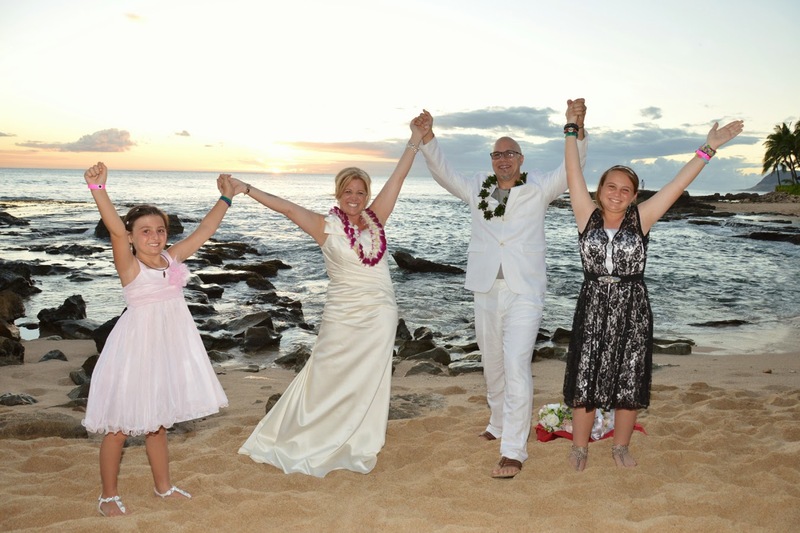 Denise knows how to live it up at her vow renewal at Ko Olina Beach. 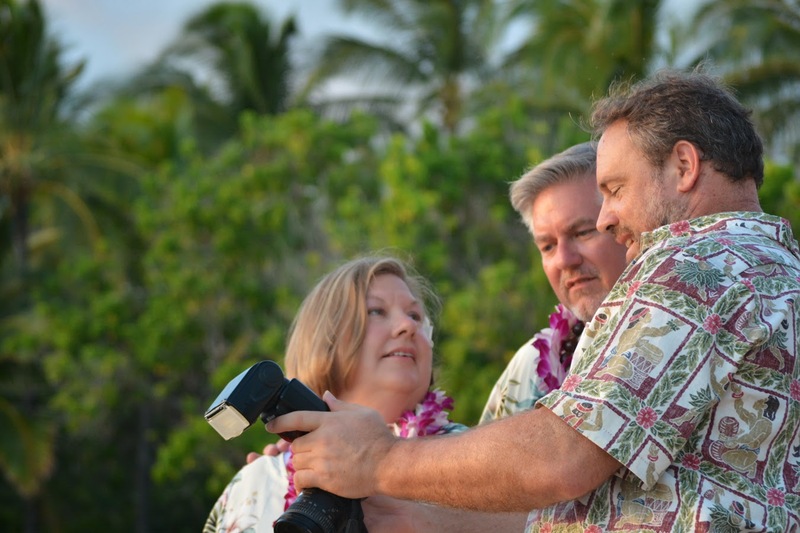 It makes the Photographer's job easy! 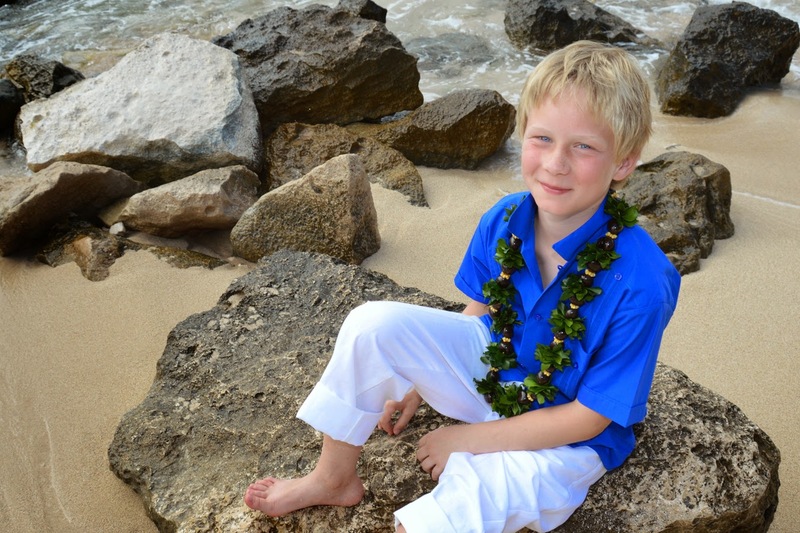 Handsome set of twins, Jordan and Kolton. 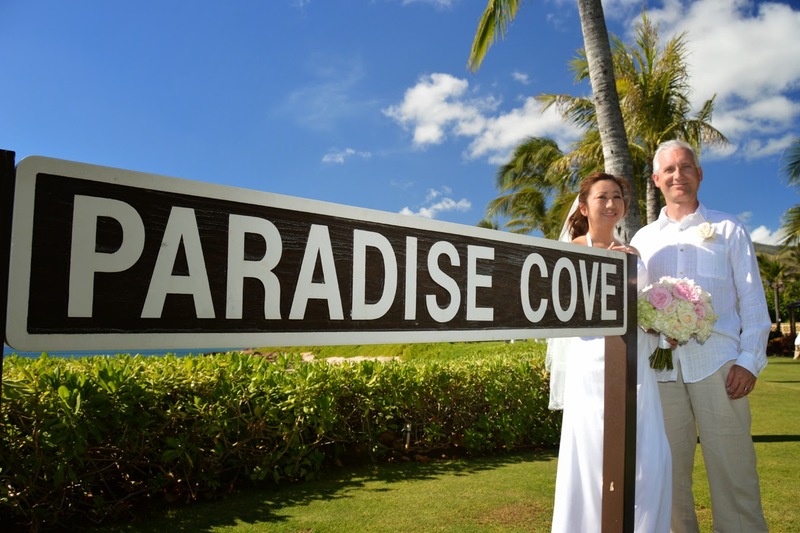 Paradise Cove is our favorite wedding venue for weddings with 20-50 guests. 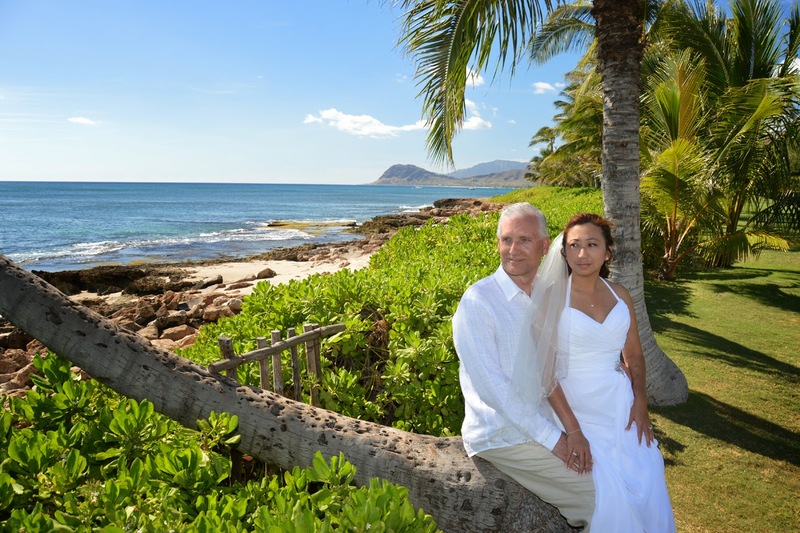 Coconut trees make a perfect backdrop for tropical weddings. 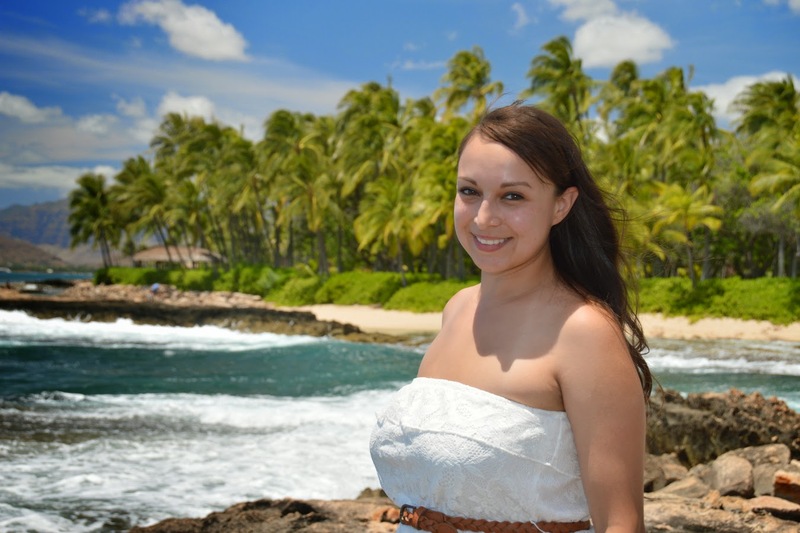 I wish Paradise Cove would open that cute little wooden gate so we could go out to the hidden beach. 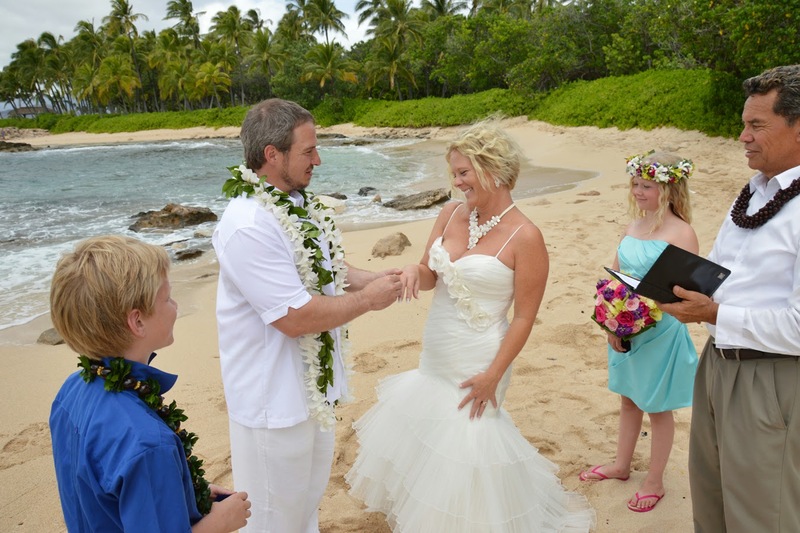 A wedding at Paradise Cove is complete with a Ukulele Player. 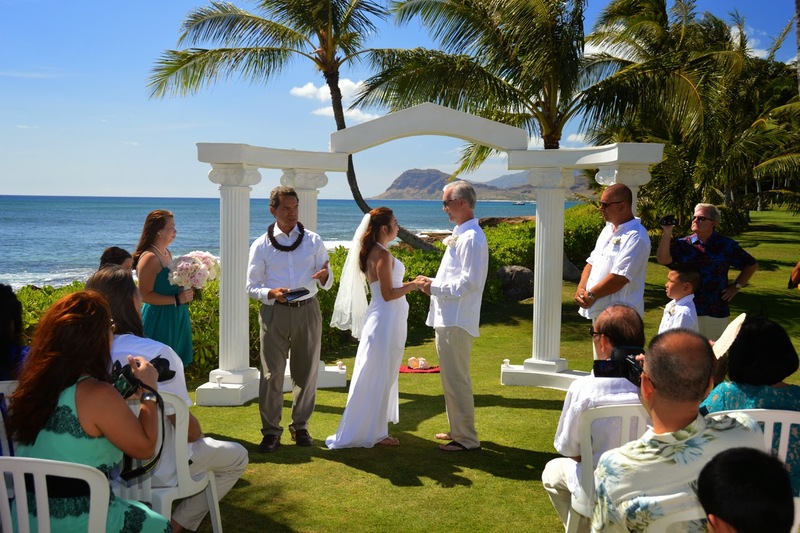 Paul & Janet get married at the Imu Garden, Paradise Cove. 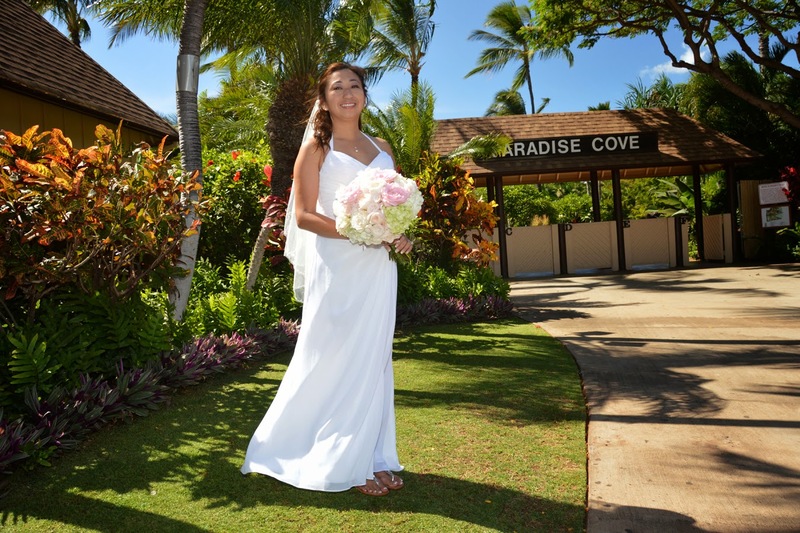 Beautiful bride pics at Paradise Cove. 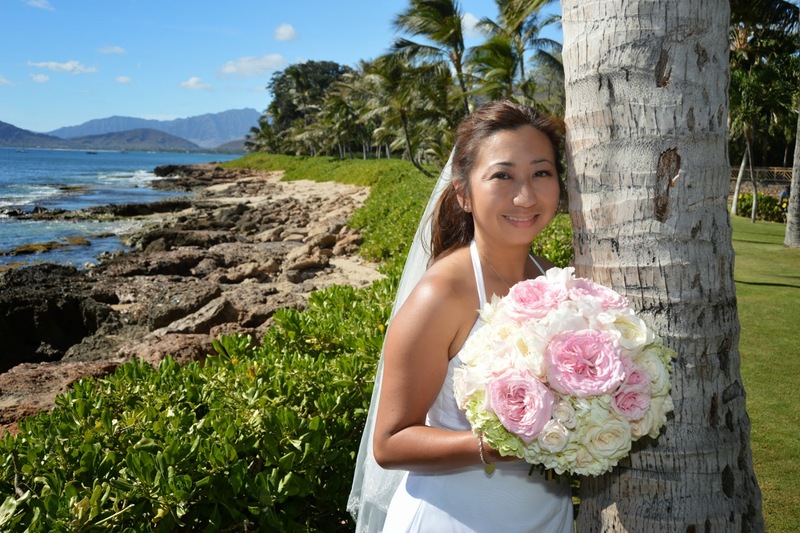 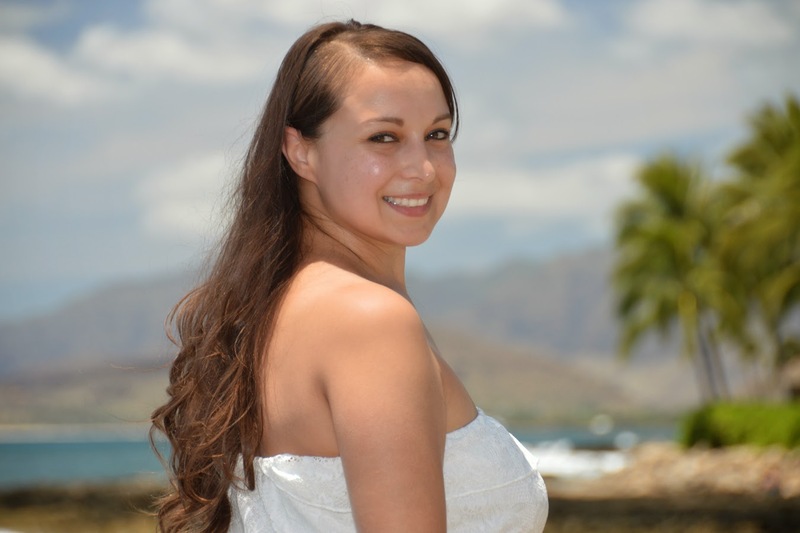 Lovely Evelyn makes Ko Olina even more beautiful! 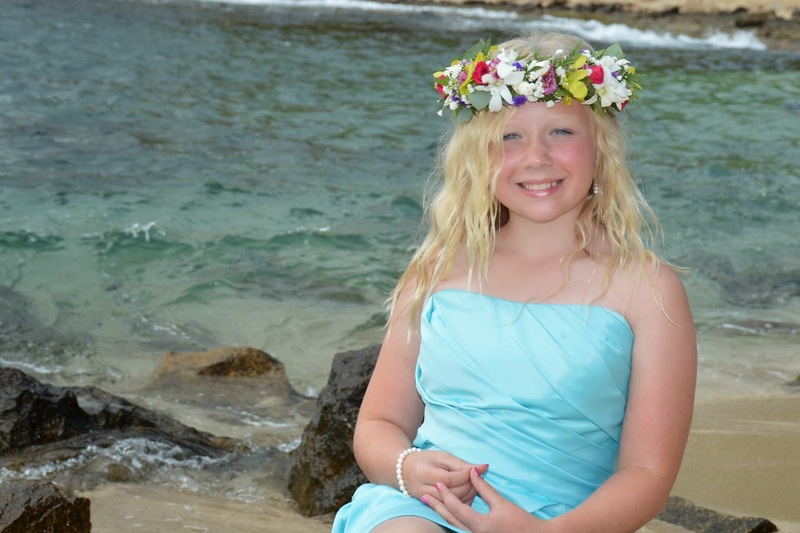 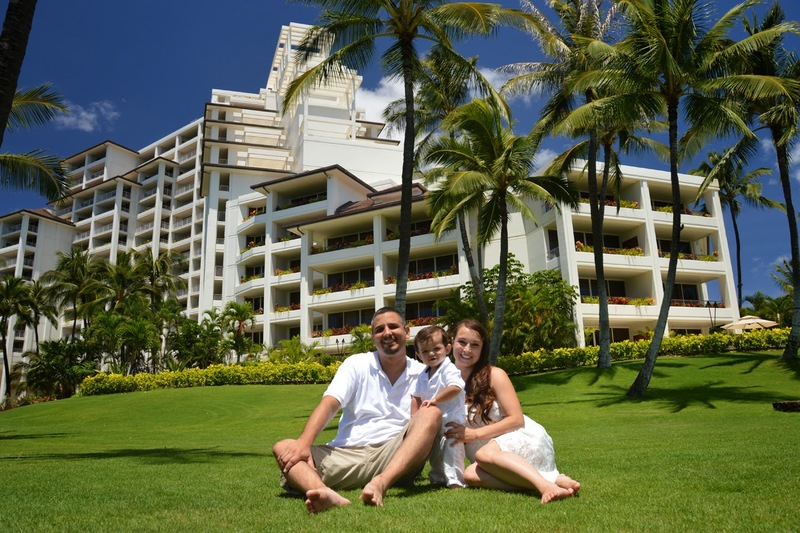 Beautiful family photos at Ko Olina Beach and nearby JW Ihilani Marriott.